Midday on Saturday 13th April the Great Game Expedition truly began. 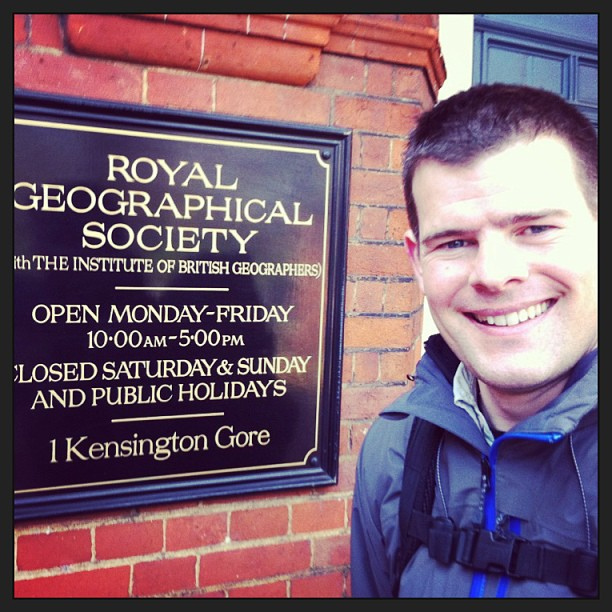 Conceived by Jon Beardmore, his 9month overland journey will proceed from Kensington to Kuala Lumpur. 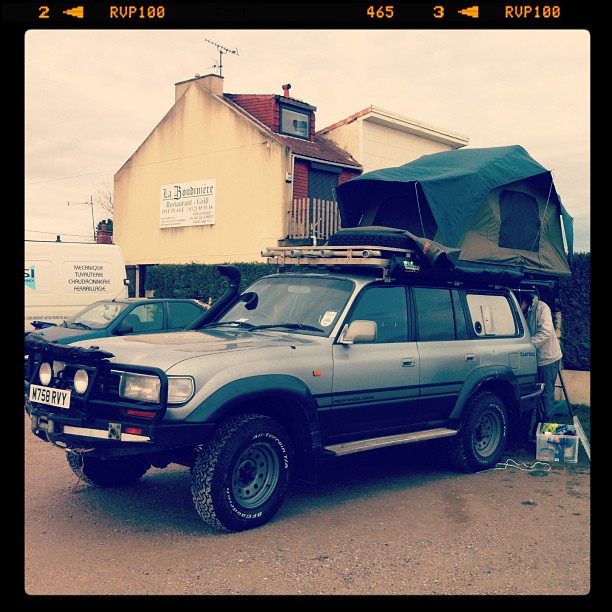 Days leading up to the departure were made more exciting by major mechanical issues in Boris the 20yr old Landcruiser. These were resolved by Julian Voelcker and his team, enabling Jon and I to drive from the gates of the Royal Geographical Society on Saturday and onward to adventure! 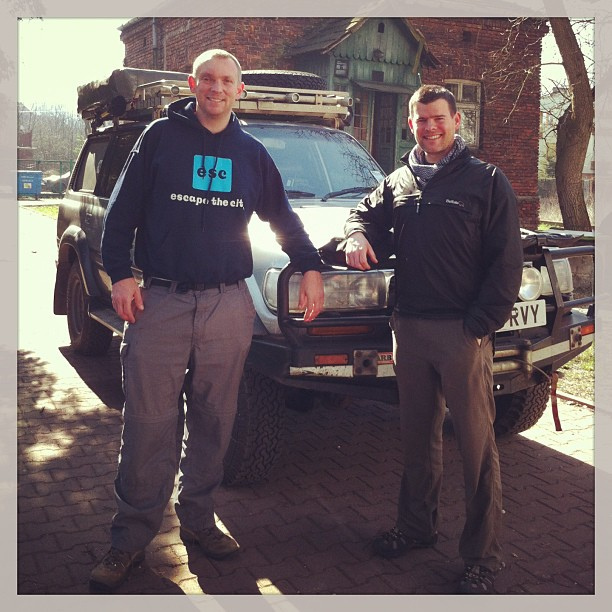 I have been travelling with Jon for the first week providing direct technical, driving, and navigation support before he continues into Ukraine and beyond. It has been great fun driving across Western Europe getting to know Jon and Boris better. You can chart live expedition progress using the link below to the DeLorme Satellite Tracking System on Boris’ dashboard. 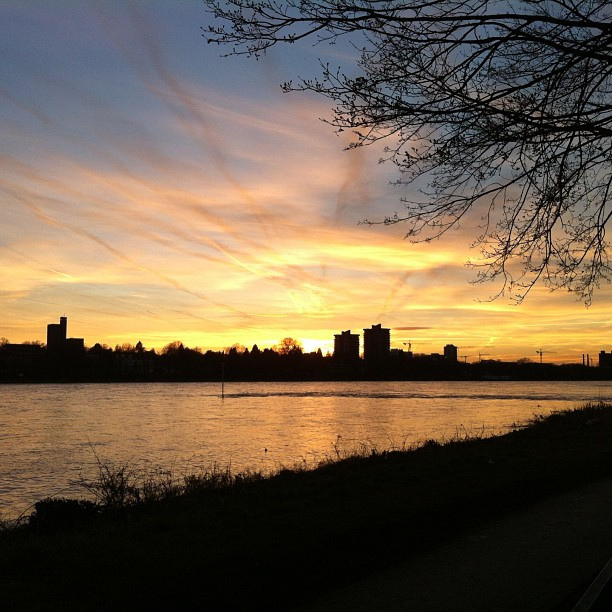 We have camped next to the Dunkirk beaches, by the Rhine in Cologne, in the centre of Dresden, and arrived in Krakow to the welcoming 4Friends Hostel on Tuesday night. Yesterday was spent crawling around Boris making repairs and improvements, and delivering the last elements of training before the start of Jon’s solo journey. Highlights for me have been helping Jon get into the swing of his expedition, and making direct improvements / repairs to Boris’ onboard systems. It has been great fun camping on the vehicle roof, meeting new people and countries (Belgium, Holland and Poland for me), learning some Polish, and plenty of laughter! Challenges have been the uncertainty created by ‘dynamic’ vehicle electrics which appear to show various false hazard warnings at random, and the lack of time to learn more European Languages! I bade Jon and Boris a fond farewell this morning as they departed Krakow en route for Lviv. I am now returning to my family in London and will continue to support the expedition from the Headquarters of Nathan Beard Ventures. Here’s to adventure at home and abroad!